One lucky winner found a year-old ticket while digging through his wallet. While snowed in over the weekend a man from the Philadelphia area, cleaning out his wallet, checked the Powerball numbers on some old tickets. 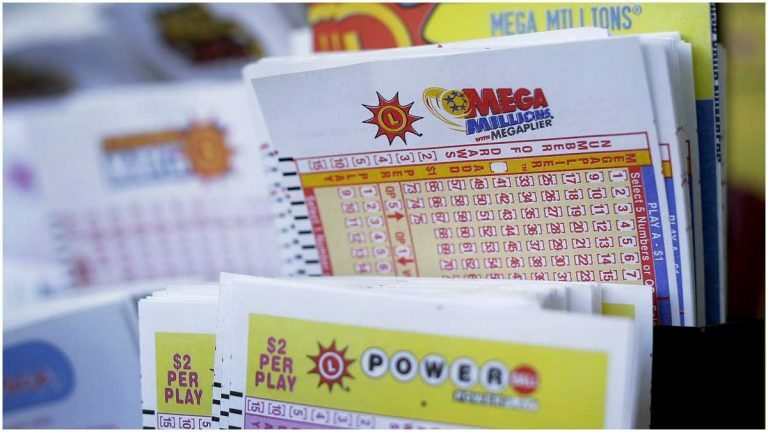 What he found was a Delaware Lottery million dollar winner from February 4 of 2015. The Delaware Lottery said the POWERBALL® Quick Pick ticket was bought at the Sunoco A-Plus located at 1201 N. DuPont Highway in New Castle, Delaware, on February 1, 2015, for the February 4 drawing. The winning numbers were 24, 36, 51, 52, and 56, and the Powerball was 22. The found ticket matched five white ball numbers, not the Powerball. The winner said he normally gets his lottery tickets closer to home, but was visiting a friend in Delaware when he purchased the ticket. Lottery tickets expire one year after a drawing, he redeemed his ticket just in time on January 25 at Delaware Lottery headquarters in Dover.